The perfect recipe for bedtime! 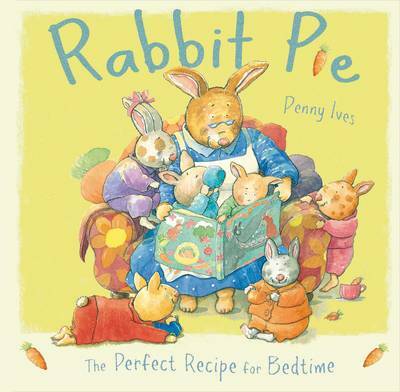 Six adorable rabbits are just one ingredient needed for sweet Rabbit Pie! Combine with a sprinkling of kisses and some warm milk for the ideal bedtime story. Told like a recipe, with delightful illustrations showing the preparations for bedtime, this charming picture book will enchant parents and children alike.